Precision adjustable turrets are resettable to zero. Side Focus parallax adjustment aimed for quick and easy adjustment. 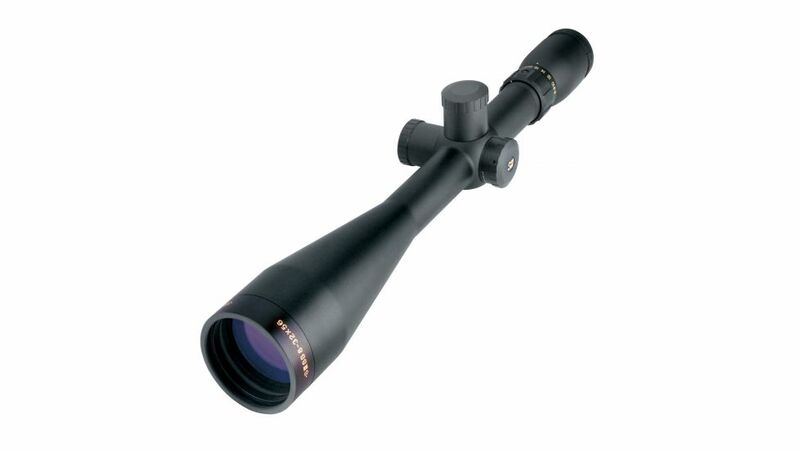 This scope features ExacTrack windage and elevation adjustment system. No other system on the market comes close to the precision and performance of ExacTrack. Zact-7 Revcoat multi-coating employs revolutionary lens coating technology featuring fully multi-coated precision ground glass. Waterproof. Rain, snow or humidity, optics are built using 100% sealed system ensuring a lifetime of performance in the most extreme environmental conditions. Nitrogen Gas Charged to provide a lifetime of use free from fogging and internal water buildup.